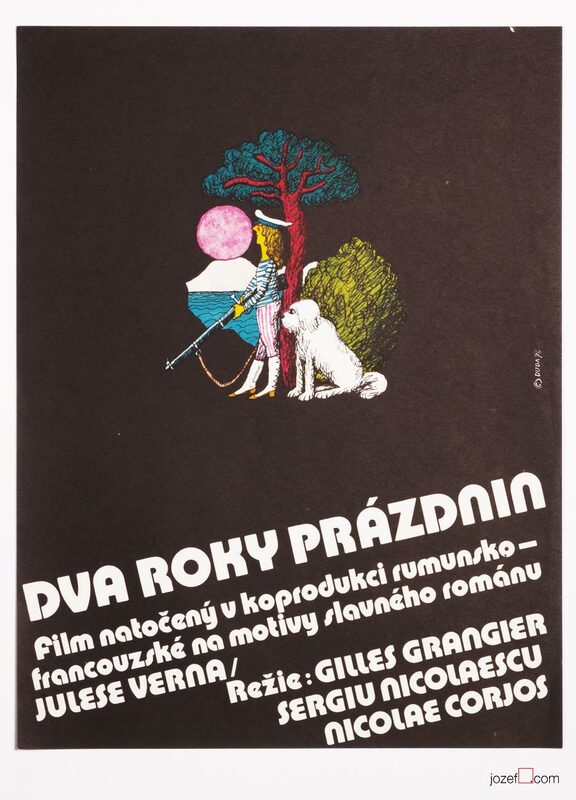 Kids poster illustrated for film adaptation of Jules Verne’s adventurous children story by Stanislav Duda. 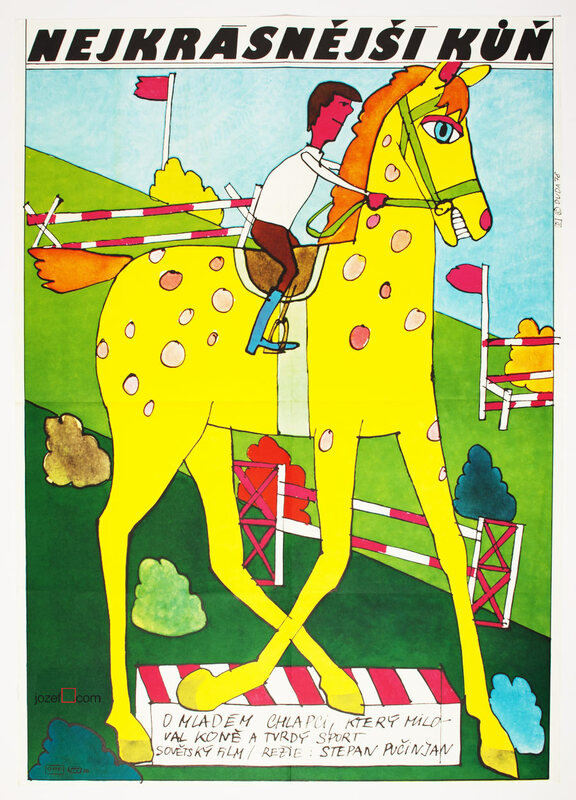 Beautiful poster for children’s movie adaptation. 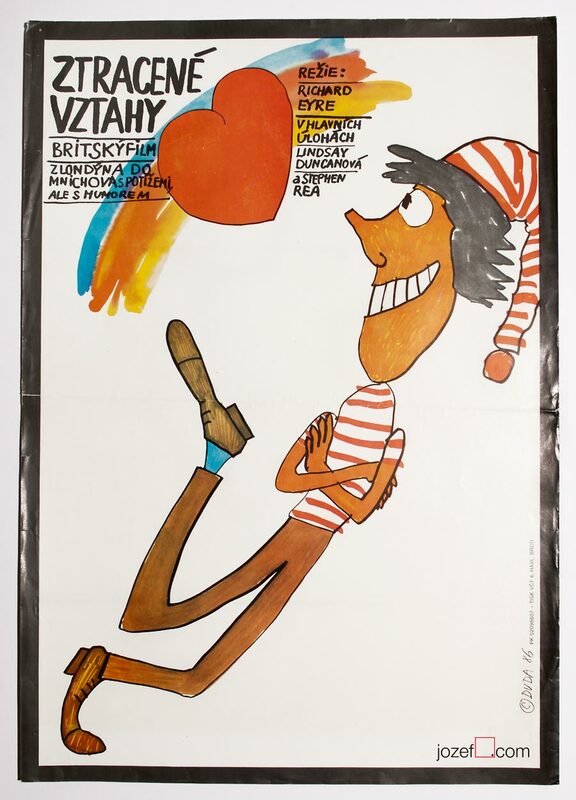 posters designed for French movies available in our poster shop. 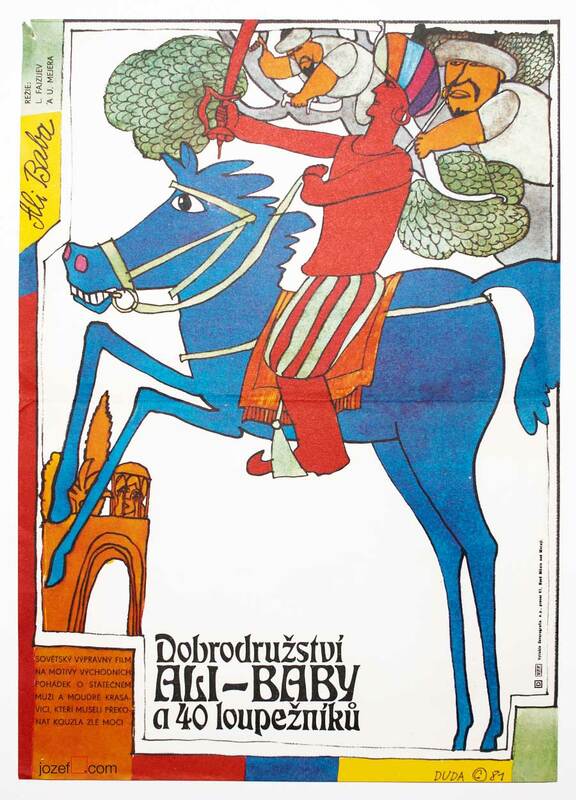 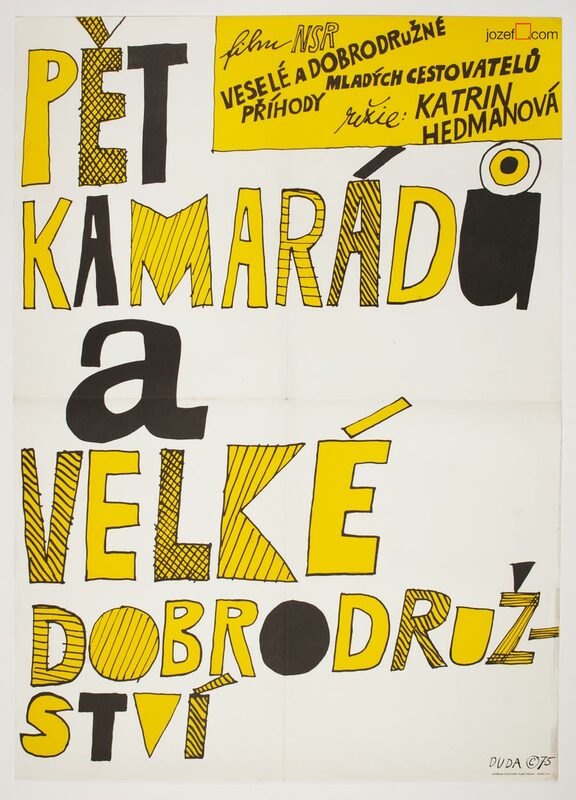 Be the first to review “Movie Poster – Two Years Vacation, Stanislav Duda, 1976” Click here to cancel reply.